Road trip time! 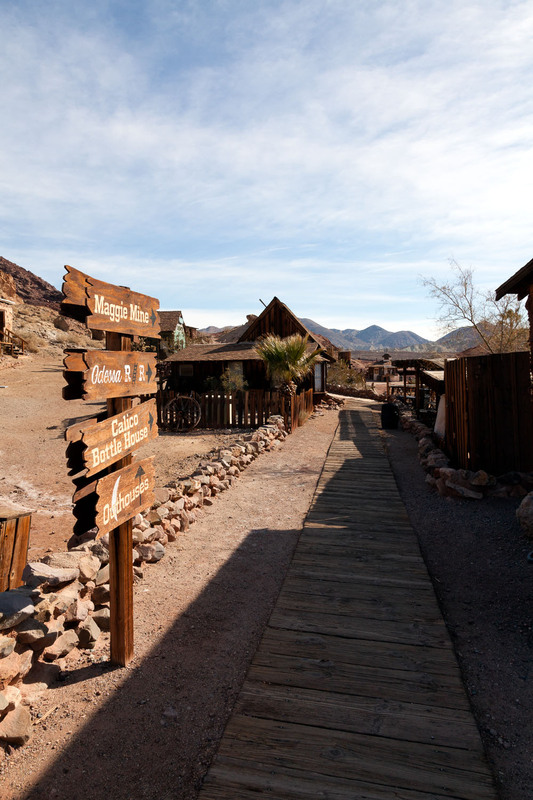 Made a return visit out to Calico Ghost Town in Yermo, California. The weather was perfect, gas prices were down (at the time) so it was time to get out of the city and into the Mojave Desert. Be sure to click on the images and enjoy the larger versions. 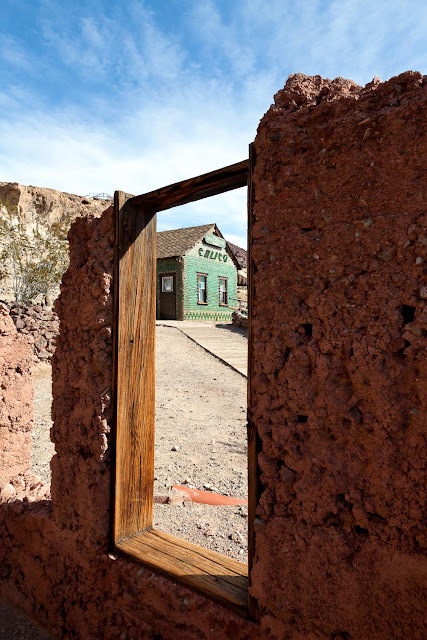 Once you park your car, the first thing you see is the Calico Ghost Town entry sign at the beginning of town. 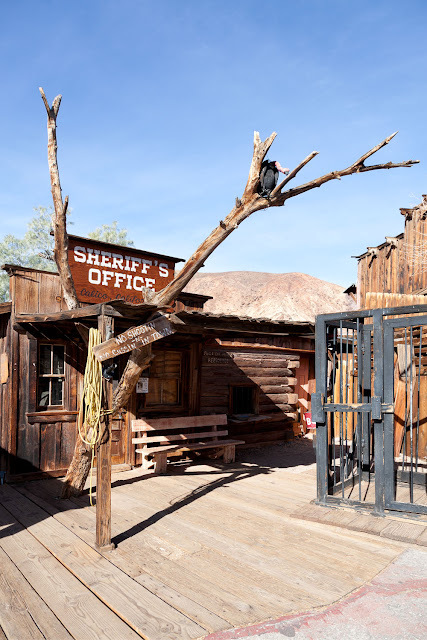 The Sheriff's Office complete with outdoor jail. The vulture is a nice touch. 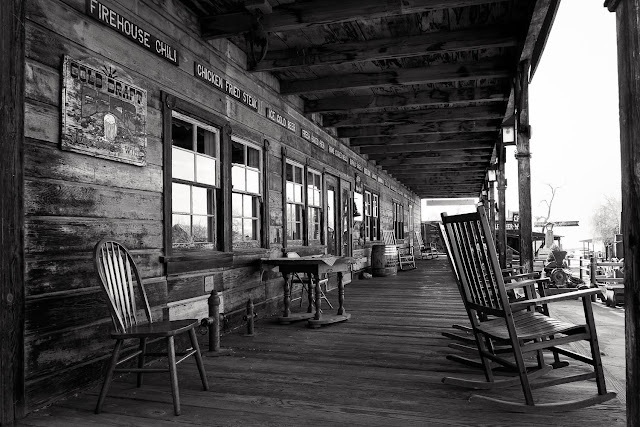 Front porch of the Calico House Restaurant. Get some food, have a seat, and watch the tourists go by. Something new since the last time I was there. 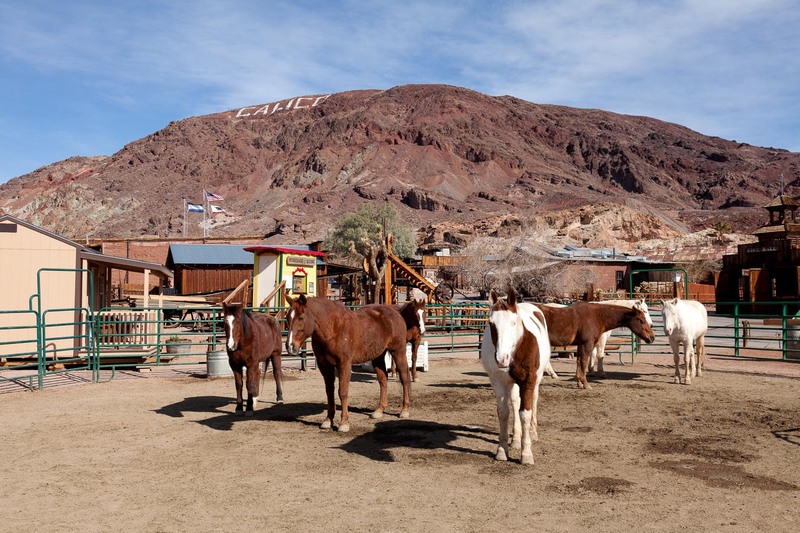 Horseback riding is now available. 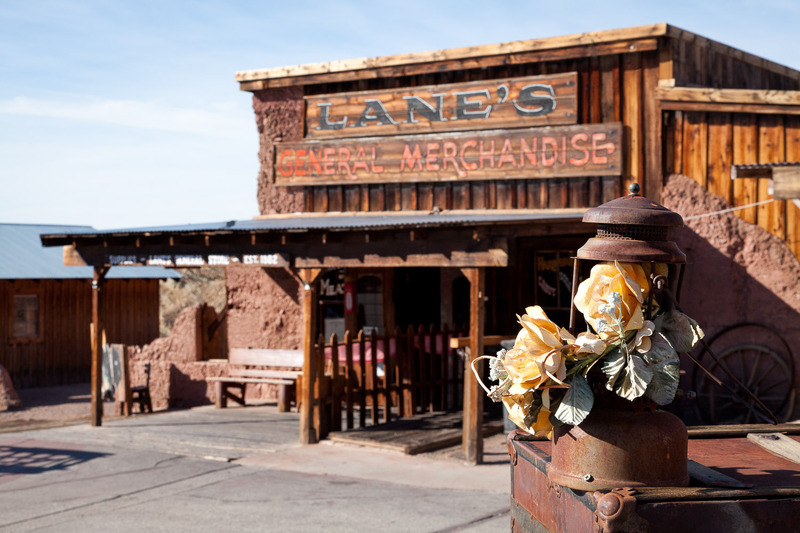 Sign to some of the attractions: Maggie Mine, Odessa Railroad, Calico Bottle House and, of course, Outhouses. 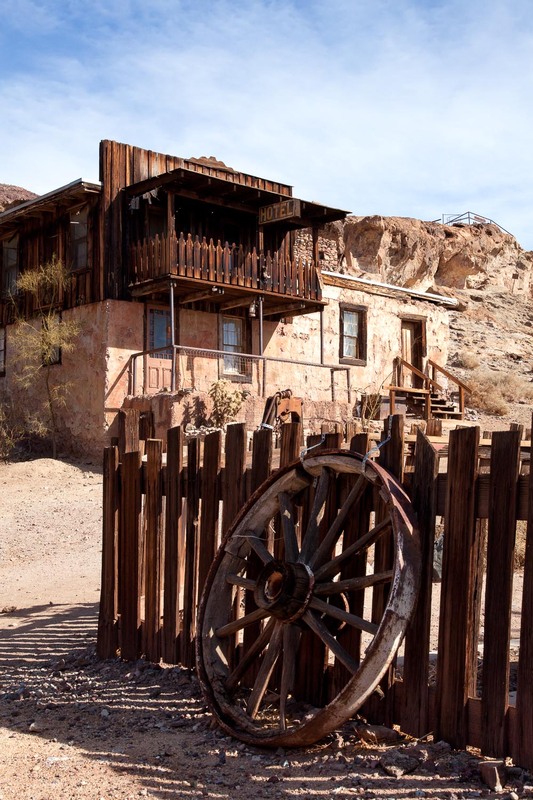 The Calico Bottle House. 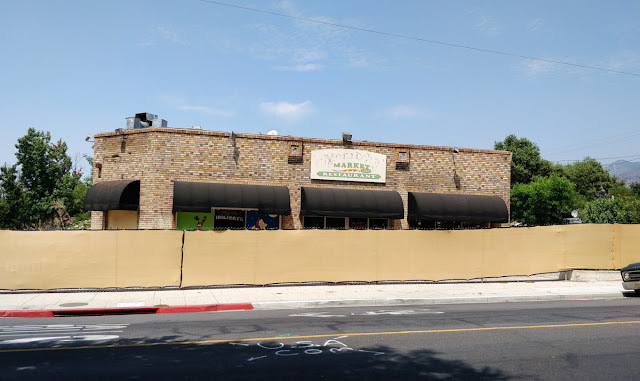 Now the home of Dorsey's Dog House. Flowers in an old lantern. Mileage from Monrovia, CA: About 115 miles. Travel time: About 2.5 hours depending on traffic. Fees. 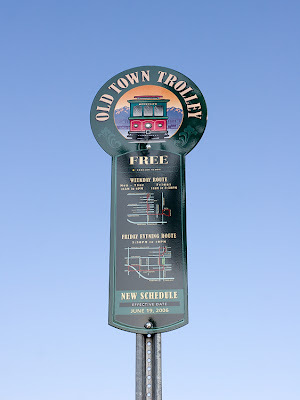 Current entry and additional fees here. Camping. There's a campground just outside the entrance to town. Info and reservation info here. 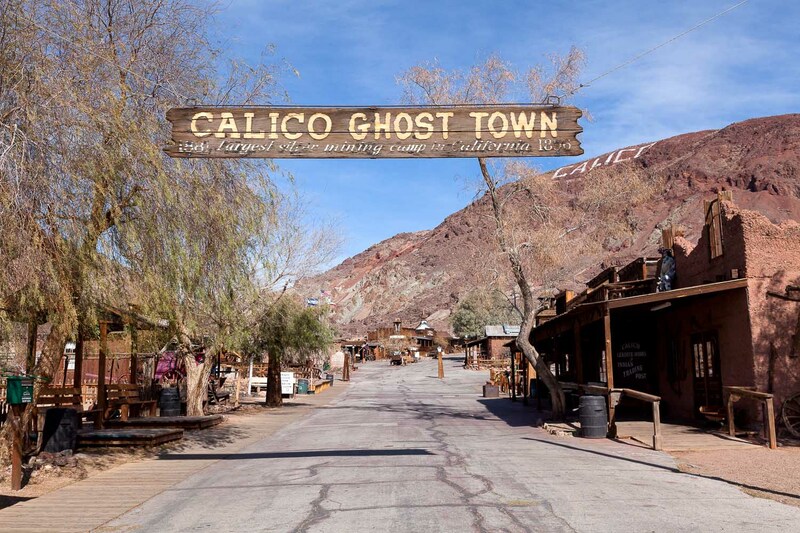 Calico Ghost Town is out in the desert. Depending on when you go, it could get very hot or very cold. Dress accordingly.